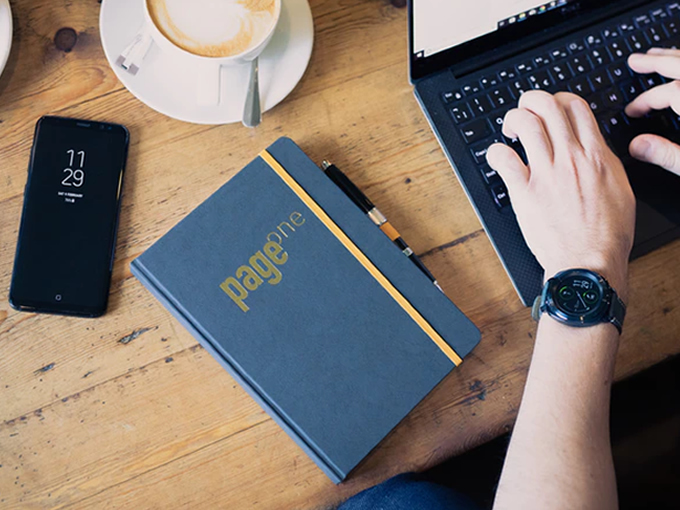 The ultimate notebook, designed by writers for writers to help you tell your story! 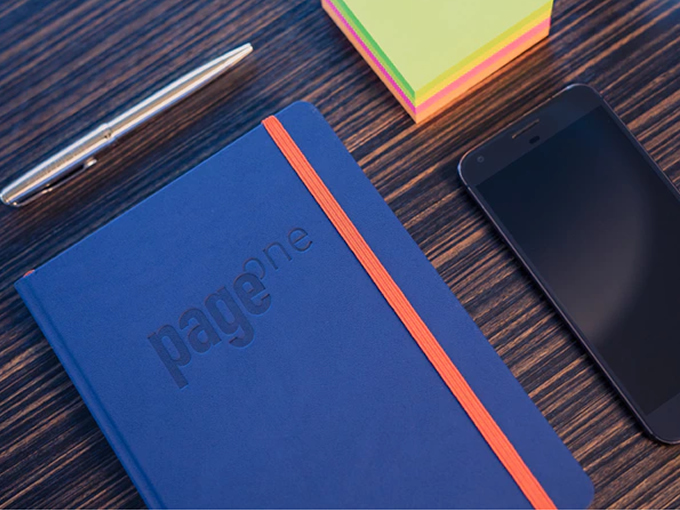 Page One is more than just another notebook. 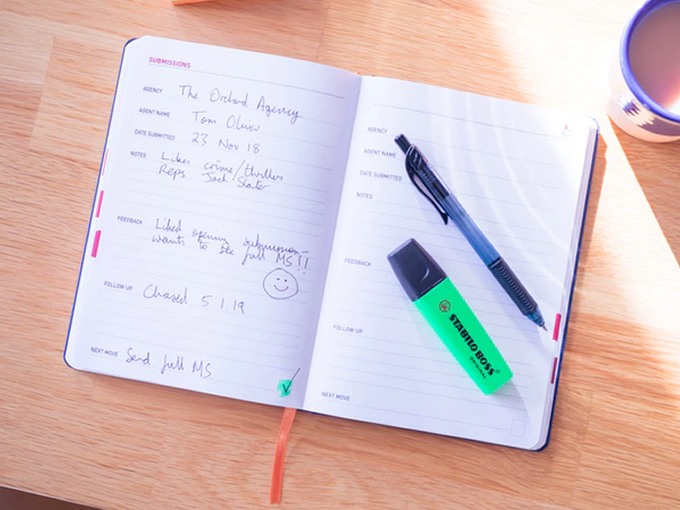 It's a place to put down all your ideas for your latest project, divided into 7 easy to use sections that will really let you focus on what's important. When you use it, it'll help you to get to the main event: writing your story!